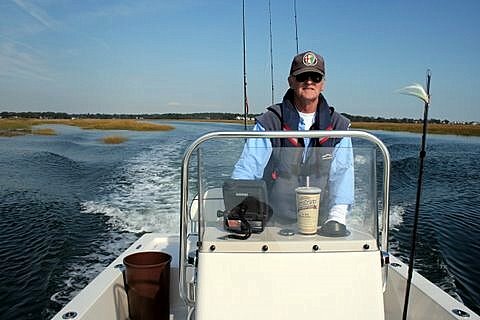 ConnecticutSaltWaterFishing.com: • When Will The Striper Migration Get Here? 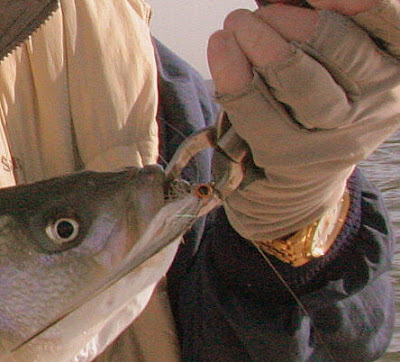 “Smaller striped bass—schoolies—are the first to arrive along the coast in spring. This is because smaller, immature striped bass bypass the spawning grounds on their way north.